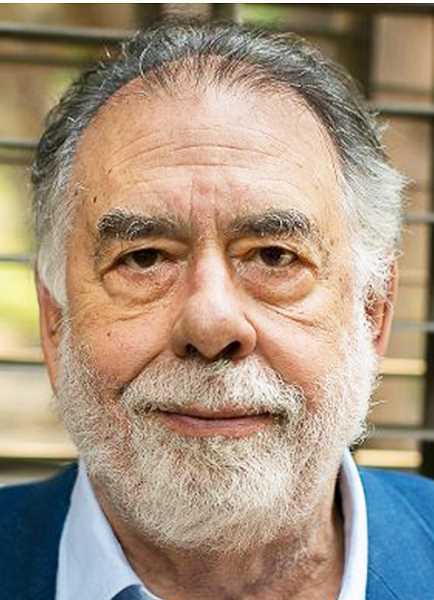 The family of acclaimed director Francis Ford Coppola has purchased Vista Hills Vineyard, a nearly 25-year-old estate in rural Dundee. The Family Coppola announced the purchase of the vineyard on Oct. 22, saying the purchase was to "reinforce its commitment to high-quality winemaking and Burgundy style wines. This high-end acquisition and presence in Willamette Valley broadens The Family Coppola's geographical diversity and adds to existing ownership of reputable vineyards in California American Viticultural Areas also famed for wines made from Burgundian varietals including Russian River Valley, Anderson Valley and Santa Rita Hills." Vista Hills was founded in 1995 by John and Nancy McClintock, who started with 20 acres and a farmhouse. That grew to the current 42-acres of pinot noir and pinot gris. In a press release, CEO and chief winemaker of The Family Coppola, Corey Beck, praised Vista Hills for producing "some of the finest fruit in Dundee Hills," which made a perfect fit for their own offerings. "We're proud of this opportunity to own prime real estate embedded in such a respected region and we look forward to showing our commitment to the area and further getting to know the community," he said. The Family Coppola will continue to use the existing staff to allow a natural transition between owners. David McDaniel, who is part owner along with his wife Cristy, the daughter of the McClintocks, said they were excited to be approached by The Family Coppola to acquire the property. He praised the Coppola vision, reputation for taking care of its employees, their winemaking history and their respect for the Willamette Valley. 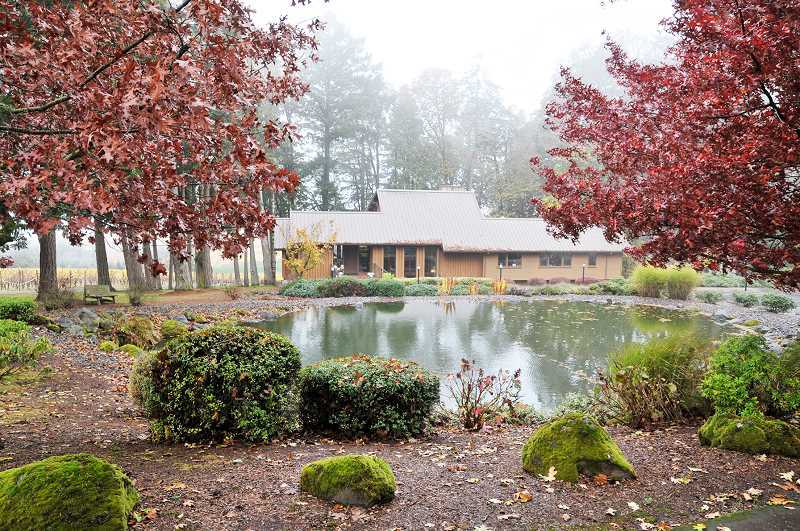 "Although we love the Oregon wine industry, the opportunity to have this property grow to greater heights under the stewardship of such a well-respected company was difficult to pass up," McDaniel said. "We have no doubt that the Family Coppola will transition well into the region and build upon what we started 22 years ago." The McClintocks will keep their home on the vineyard property. Francis Ford Coppola, the Academy Award-winning director famous for making "The Godfather" series and the Vietnam War epic "Apocalypse Now," entered the winemaking business in the 1970s when he and his family purchased a vineyard in California's Napa Valley. His winery produced its first vintage in 1977. Zepponi & Co. served as the financial advisor on the purchase, although terms were not disclosed. Rebranding is expected in early 2019 and the sale also included the vineyard's Treehouse tasting room, although tasting room operations will remain open into December. According to the North Bay Business Journal, Coppola's venture was the United States' 15th largest wine company, producing 1.7 million cases annually.